Are you someone who loves baseball? Or maybe you know someone who does? 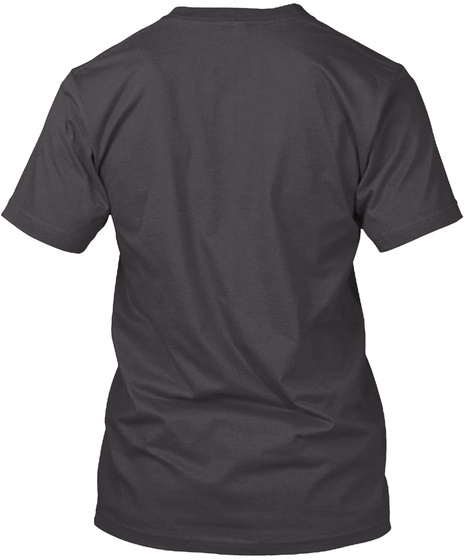 This shirt and hoodie is perfect for that baseball fan. 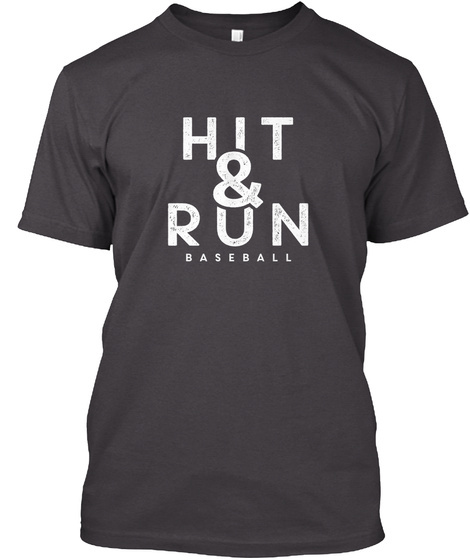 Get your own Hit & Run Baseball T-Shirts and Hoodies today! Wear them around the house, at a ball game or while you work out.